Please click on the "Submit" button below to complete your donation. Thank you! 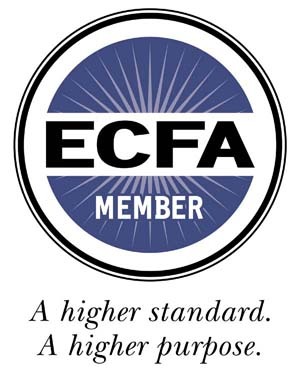 Evangelical Council for Financial Accountability (ECFA).